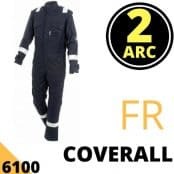 Consequently, PPE should be used as the last line of defence when implementing a documented electrical safety plan for maintenance, repair and diagnostic procedures involving energised LV, MV or HV electrical equipment. 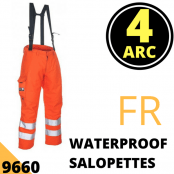 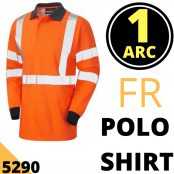 Arc flash clothing and PPE should be worn when working on energised conductors, cables or circuits. 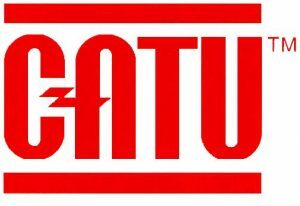 Due to the complexity and criticality of medium/high voltage electrical systems it can be impossible to switch off, secure isolation, work dead and never work on live equipment. 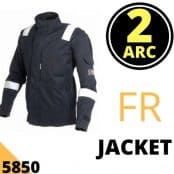 If LV, MV or HV equipment cannot be de-energised and therefore live-working is unavoidable, electrical workers must be qualified, trained and wearing appropriate personal protective equipment (PPE). 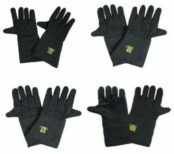 suitable precautions (including, personal protective equipment PPE) have been taken to prevent injury. 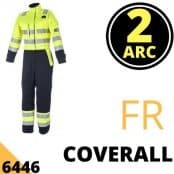 CATU Electrical ranges of arc flash clothing and switching suits include convenient kit form PPE with face shields, helmets and visors to protect the head/face and gloves for hand protection of utility workers – worn by substation engineers, SAP’s, cable jointers and overhead linesmen. 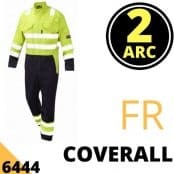 T&D also distribute the ProGARM range of Arc Flash Clothing and Flame Resistant protective garments for every-day wear and protection – the highly breathable clothing ranges are designed for comfort and safety without compromising the ability of the wearer to work productively, safely and unhampered by cumbersome garments prone to overheating. 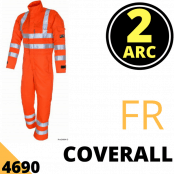 Contact us to discuss how to minimise and mitigate arc flash risk using correct clothing and PPE. 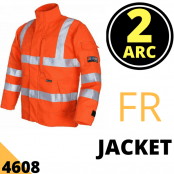 Arc flash is a short circuit where the electrical current arcs across an air gap. 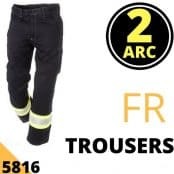 Flashover occurs when an electrical discharge travels through the air and releases an intense and explosive burst of energy – the flash is capable of causing serious harm or fatal injury therefore appropriate clothing and protection must be worn when carrying out electrical maintenance tasks which could release an arc flash. 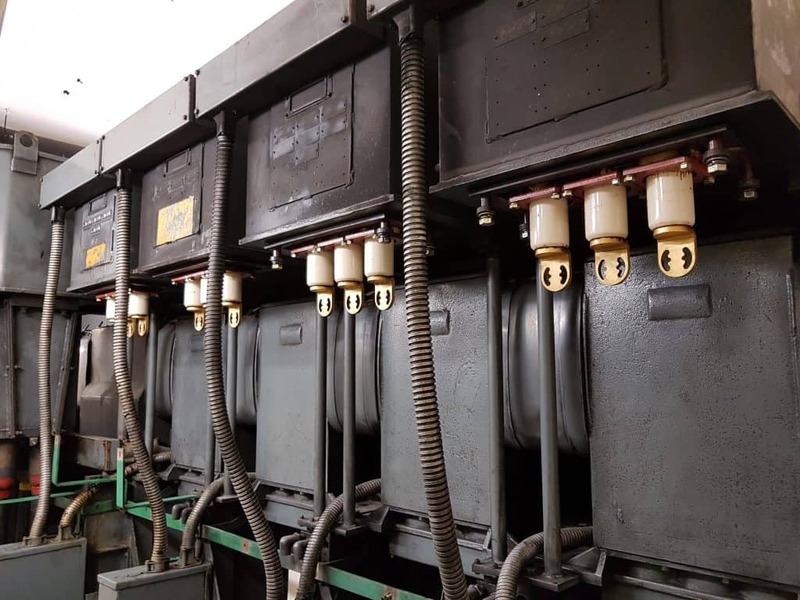 Over 50% of workplace accidents from low voltage switchgear are from arc related faults – they are not confined to medium/high voltage power distribution networks where even small levels of residual voltage can trigger an arc flash. 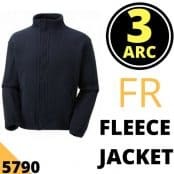 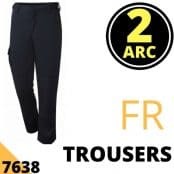 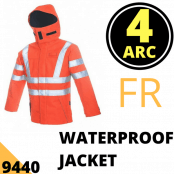 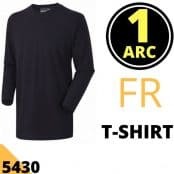 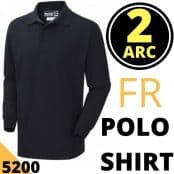 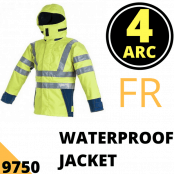 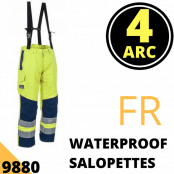 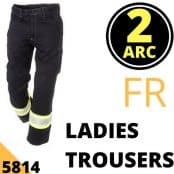 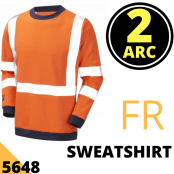 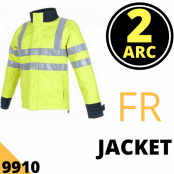 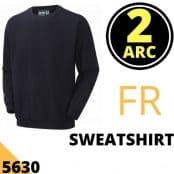 Arc flash clothing is typically used when working on switchboards, panelboards, industrial control panels and motor control centres at low, medium or high voltages. Arc flash calculators should be used to analyze site specific hazards and structure an electrical safety procedure to reduce the effects of arc flashover – adequate levels of protection and clothing for working on energised electrical power systems including LV, MV and HV should be implemented to include PPE suitable for direct contact with the live electrical equipment to be worked upon. The National Fire Protection Association (NFPA) in the USA introduced NFPA 70E “Standard for Electrical Safety in the Workplace” to reduce the number of arc flash related workplace accidents. 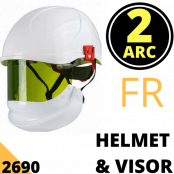 NFPA 70E provides clear guidance on Personal Protective Equipment (PPE) selection to reduce and avoid injury in the event of an incident. 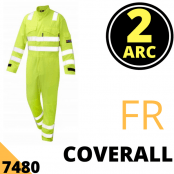 NFPA 70E-2012, the Standard for Electrical Safety in the Workplace, is the primary industry consensus standard in the USA that addresses arc flash safety – NFPA 70E contains extensive information on safe work practices, analysis procedures, requirements for documentation and PPE selection principles intended to allow for workers to be appropriately protected against arc hazards. 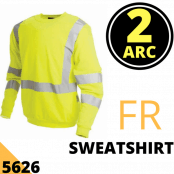 NFPA has identified 4 hazardous risk category (HRC) levels which is used to select the correct level of arc rating for protecting clothing and PPE – the severity danger according to HRC is the level of arc flash protection clothing that must be worn to protect against a minimum level of incident energy measured in calories/cm² as the table below. 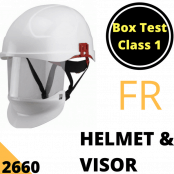 PPE used should match the calculated level of risk to ensure adequate worker protection. 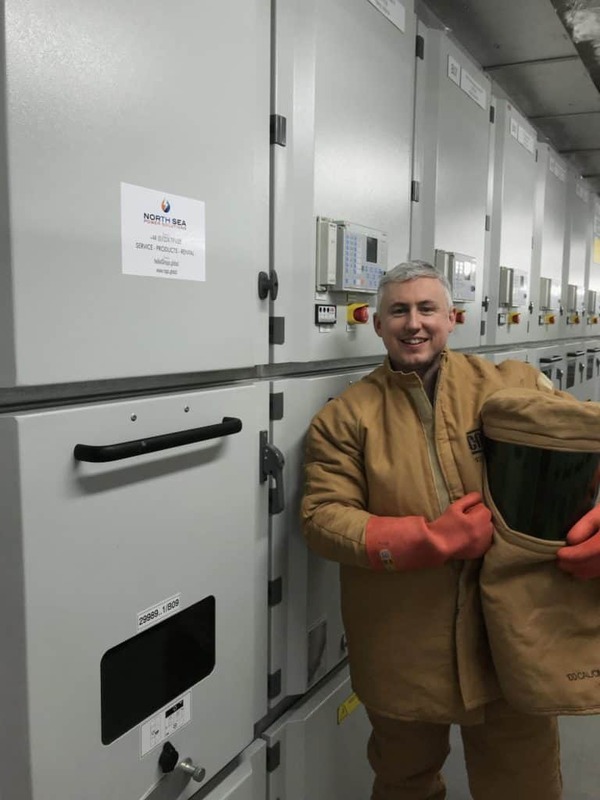 Pictured: Arc flash clothing protection manufactured by CATU Electrical to provide electrical safety and personal protection against arcing risk to MV HV electrical engineers working on the isolation, maintenance and restoration of medium/high voltage switchroom equipment – the arc flash protective clothing protects workers during high voltage switching operations in onshore or offshore substations. 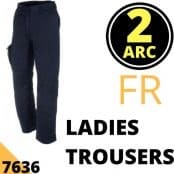 Image: NSPS. 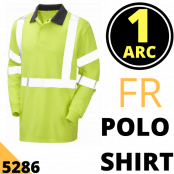 Also protecting workers against arc flash carrying out maintenance of Low Voltage Switchgear, Power Distribution & Control Equipment in data centres. 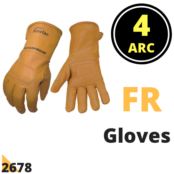 25.1 – 40 4 4 Typically 4 layer FR outer work wear, FR and electrically insulated footwear and suitable FR material spats to close off the ankle area, FR gloves or chrome leather gauntlets, a hood constructed from a triple layer of FR material with a sewn-in polycarbonate face shield with a minimum of 2 panels of suitable thickness with one coated with a gold film for UV protection. 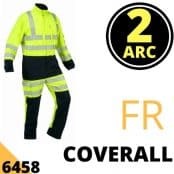 ➡ View the complete range of Arc Flash Protection Equipment & Clothing.